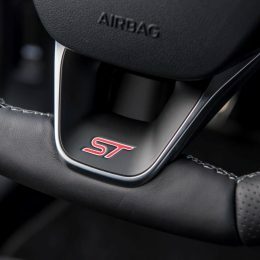 Ford last year revealed the all-new Fiesta ST, powered by an all-new, 200PS, three-cylinder, 1.5-litre EcoBoost engine, and for the first time featuring selectable Drive Modes that enable engine, steering and stability controls to be configured to Normal, Sport and Track settings – shifting the vehicle’s character from flexible everyday hatchback to track-focussed sports car at the push of a button. 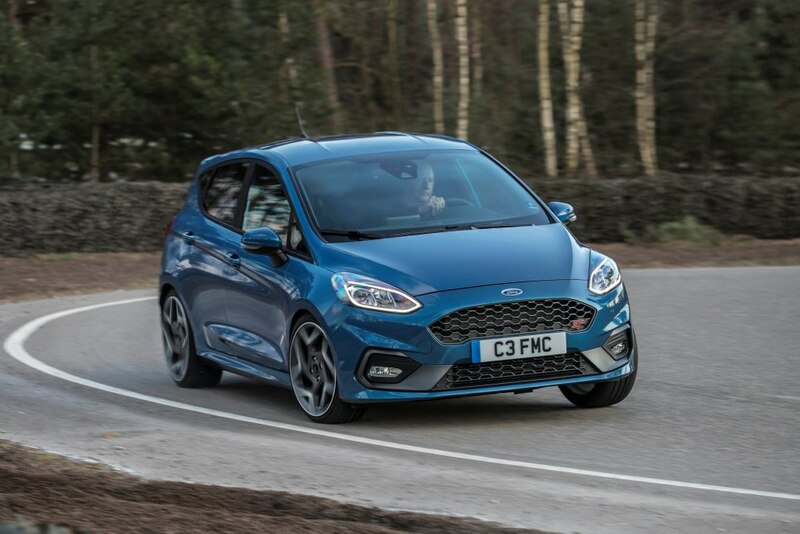 “Hot-hatch drivers are expecting big things from this small car. 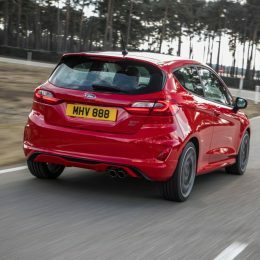 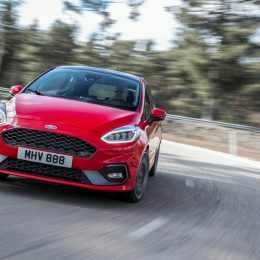 We’ve applied what we’ve learned from recent Ford Performance models including the Focus RS and Ford GT to develop an all-new Fiesta ST that sets a new standard for driving fun in its segment, with a throaty three-cylinder soundtrack that will speak to petrol-heads whatever their language,” said Leo Roeks, European Ford Performance director. 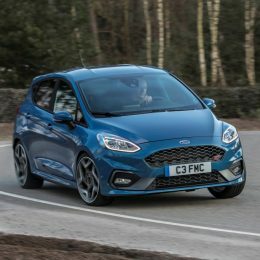 Developed by Ford Performance to provide everyday usability and fuel efficiency alongside an exceptional driving experience that flatters the novice while rewarding the expert, the all-new version of Ford’s acclaimed hot-hatch goes on sale this spring. 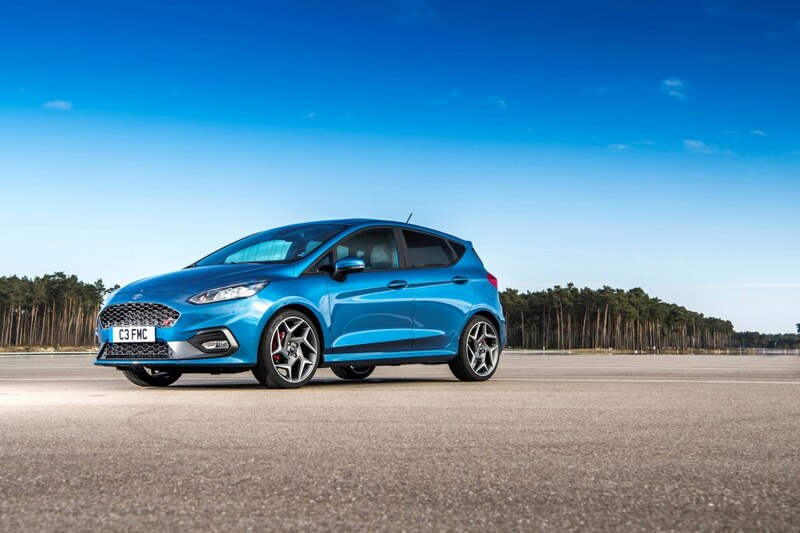 Developed for use on track only, optional Launch control will enable all-new Fiesta ST drivers to achieve maximum satisfaction with consistently fast standing starts. 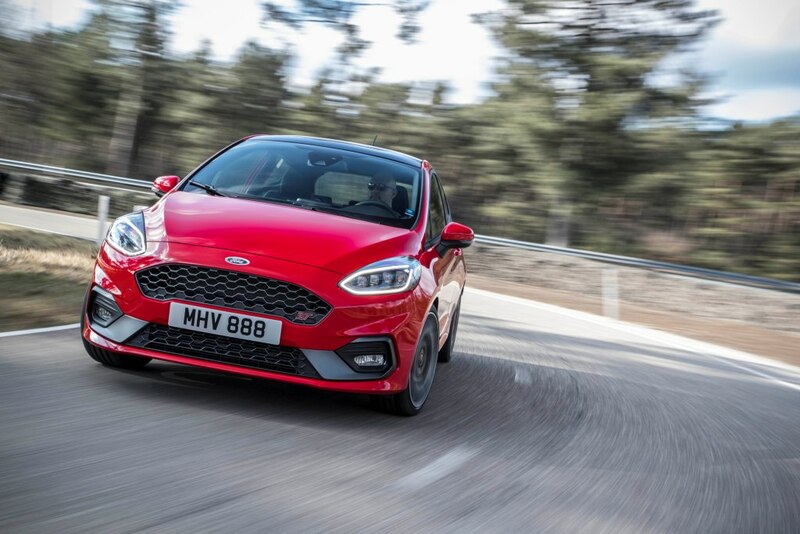 Ford’s all-new 1.5-litre EcoBoost engine uses turbocharging, high-pressure fuel injection, Twin-independent Variable Cam Timing and a three-cylinder architecture to deliver 200PS at 6,000rpm, and 290Nm of torque from 1,600 to 4,000 rpm, for 0-62mph acceleration in 6.5 seconds and a top speed of 144mph. 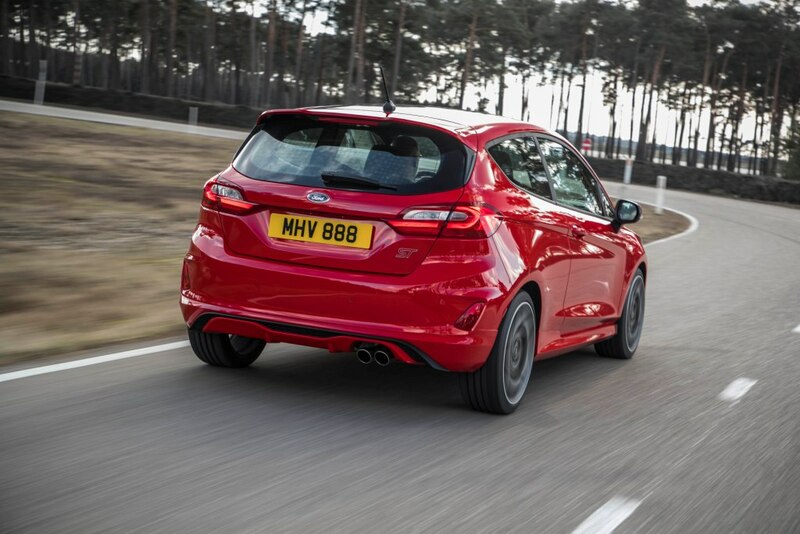 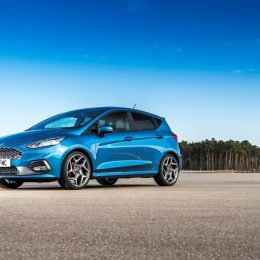 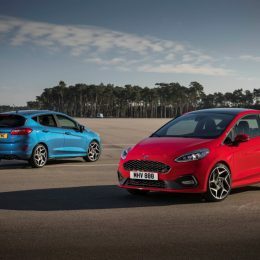 Available from launch in both three-door and five-door bodystyles with sporty ST exterior styling and standard 17-inch or optional 18-inch alloy wheels , the all-new Fiesta ST will offer customers a greater degree of choice with ST-1, ST-2 and ST-3 equipment levels. 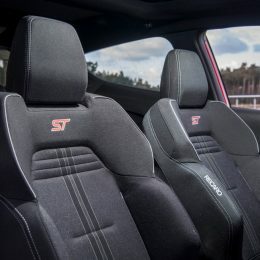 Exterior colours include Frozen White, Magnetic, Moondust Silver, Performance Blue, Race Red, Shadow Black, and Silver Fox, and interiors feature as standard supportive Recaro seats, ST gearknob, and flat-bottomed steering wheel with stitching that is replicated on the leather handbrake lever and gear-lever gaiter. 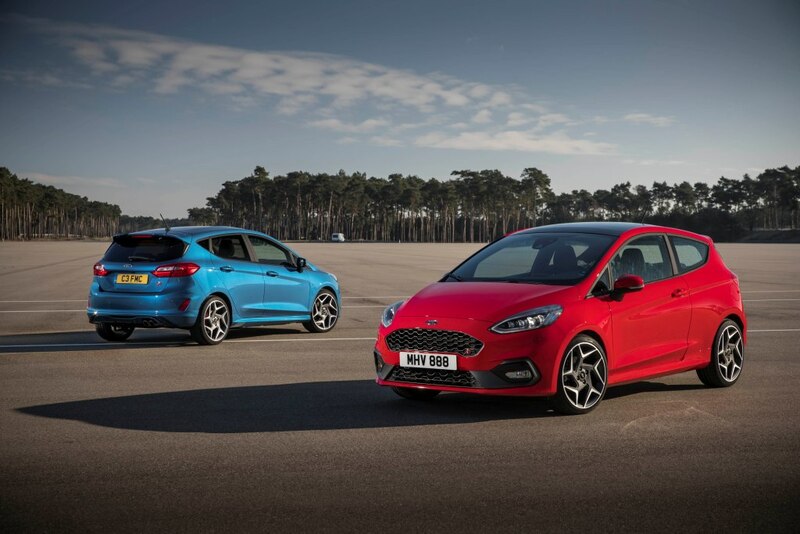 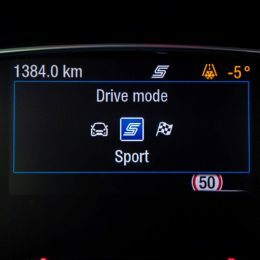 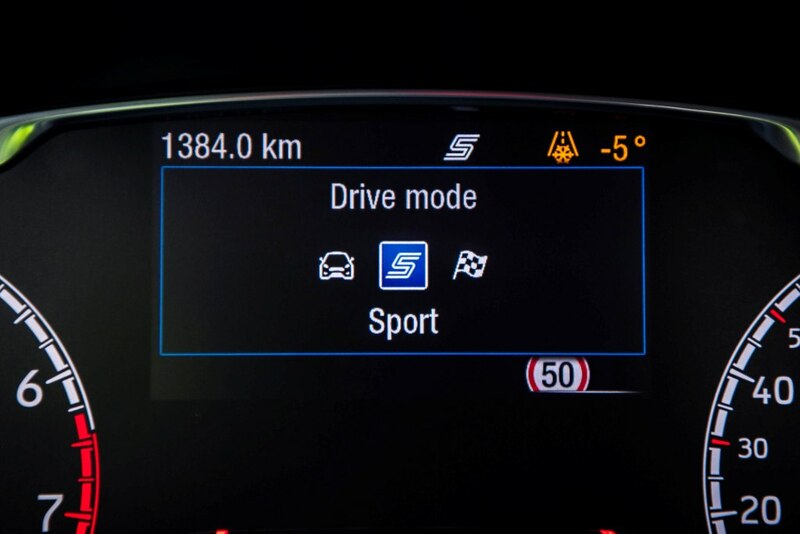 A standard SYNC 3 communications and entertainment system with 6.5-inch screen or optional 8-inch screen will enable Fiesta ST drivers to control audio, navigation and connected smartphones using simple, conversational voice commands. 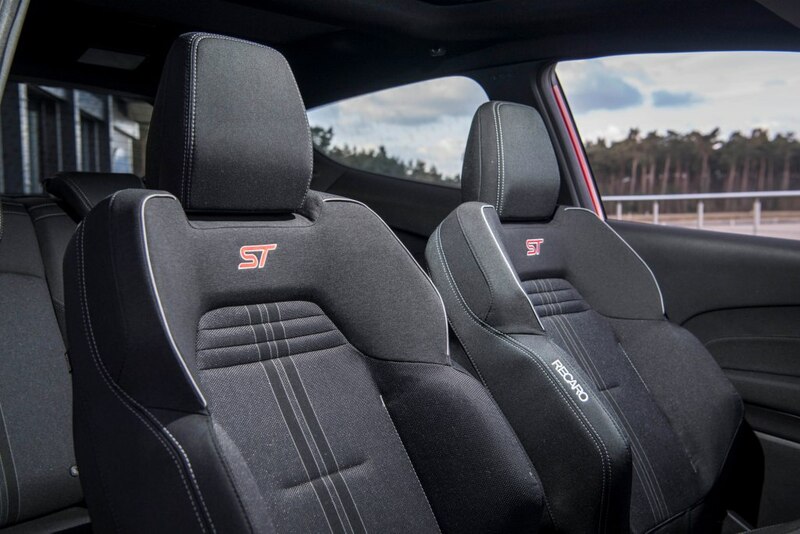 A high quality B&O PLAY Sound System for a high-end audio experience is also offered. 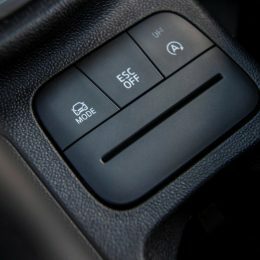 The declared Fuel/Energy Consumptions, CO2 emissions and electric range are measured according to the technical requirements and specifications of the European Regulations (EC) 715/2007 and (EC) 692/2008 as last amended. 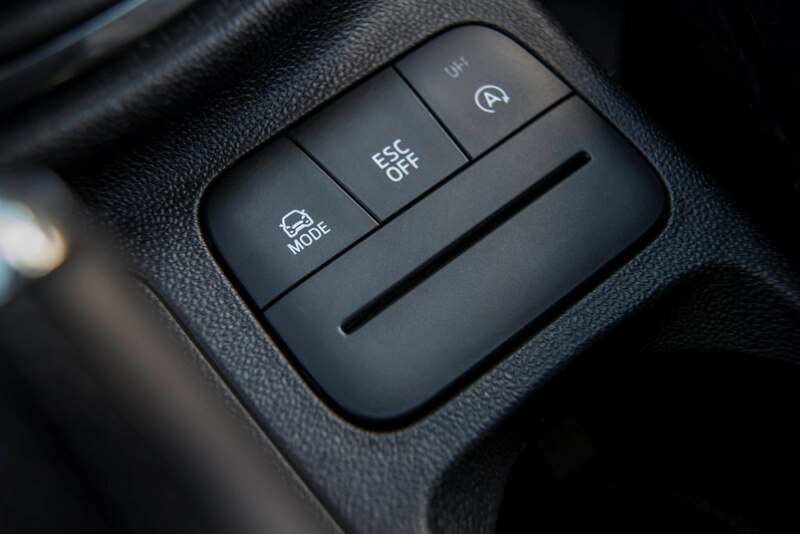 Fuel consumption and CO2 emissions are specified for a vehicle variant and not for a single car. 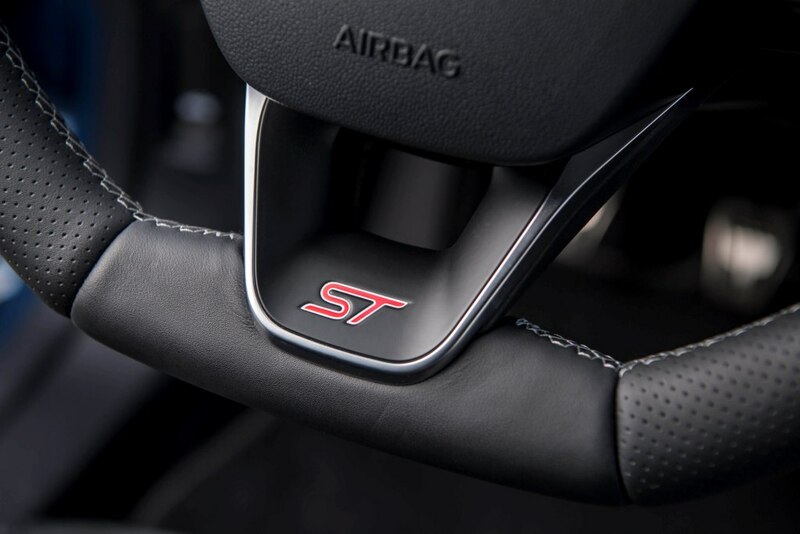 The applied standard test procedure enables comparison between different vehicle types and different manufacturers. 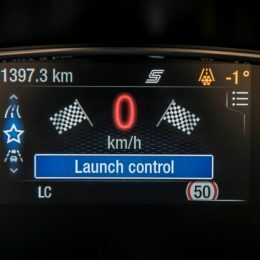 In addition to the fuel efficiency of a car, driving behaviour as well as other non-technical factors play a role in determining a car’s fuel/energy consumption, CO2 emissions and electric range. 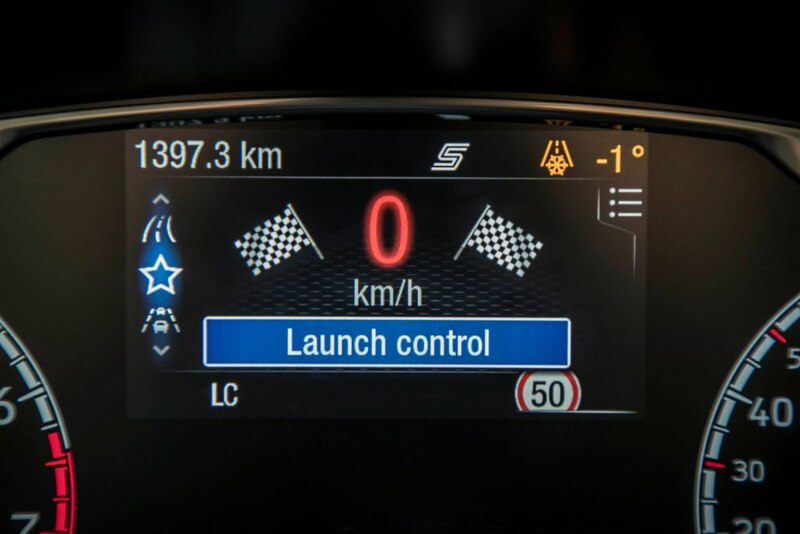 CO2 is the main greenhouse gas responsible for global warming.